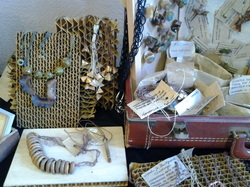 Check out her shop set up here at Made In Bridgeport. Karen Booth is one of our featured artists. 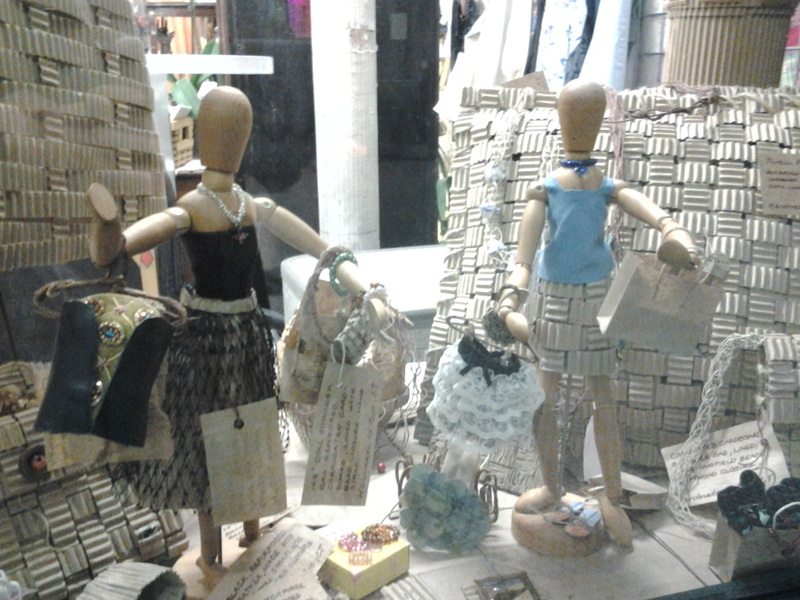 She works in repurposed paper, cardboard and other found materials. 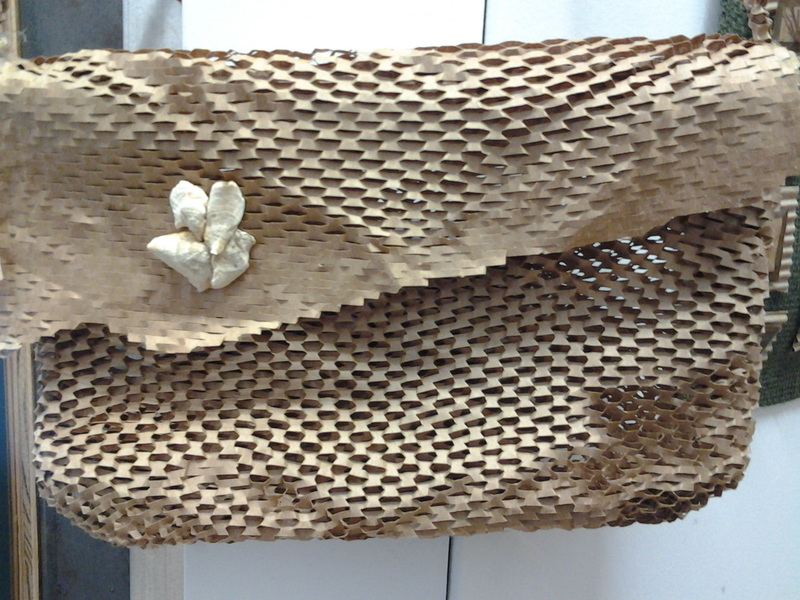 Her work is beautiful, simple and functional. From cardboard handbags and tramp art tables to pyramid earrings and pressed flower necklaces, she makes everything delightful. Prices range from $1-$75. We are excited to have such a gifted artist in our midst. His fantastical high-tech assemblage clocks are one of a kind and original - created by Michael in his Bridgeport studio Price $300.00.